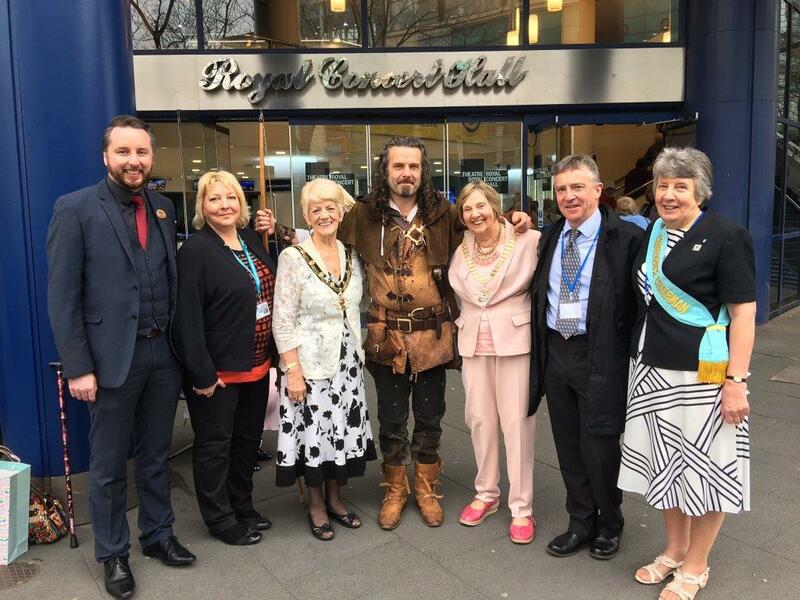 Over 2,000 members from all parts of the UK and Ireland descended on Nottingham for the 67th Annual Inner Wheel Conference which was held at Theatre Royal and Royal Concert Hall between Monday 3 April and Wednesday 5 April 2017. 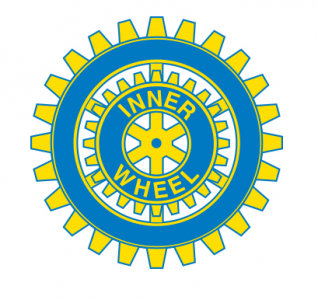 The Inner Wheel is a worldwide women’s organisation devoted to friendship and service. 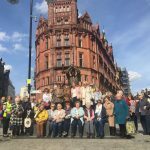 Since its inception in Manchester in 1924, the Inner Wheel has spread to 103 countries/geographical areas with more than 103,000 members. 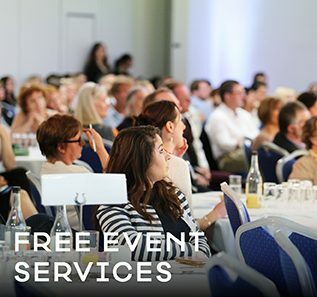 Our team was involved from start to finish of this grand event and worked closely with conference organisers to ensure the success of the conference. 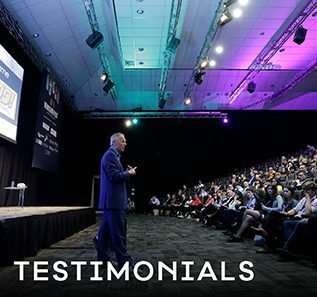 Held in Nottingham for the first time in its 93-year history, Inner Wheel conference attracted a staggering number of over 2,000 delegates to the city making it the largest conference that our team has worked on so far. 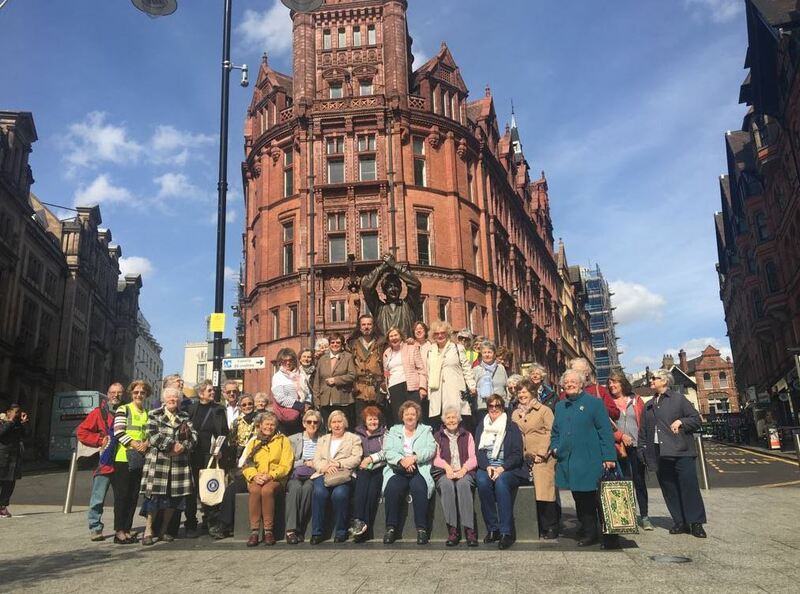 On Monday 3 April, prior to the opening of the conference, members enjoyed a golf tournament at the Nottinghamshire Golf and Country Club as well as various walks around the city, including tours of the Lace Market and a Robin Hood Town Tour, which proved to be a hit with delegates who were keen to learn about our most famous outlaw. 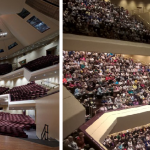 The close proximity of the Theatre Royal and Royal Concert Hall meant that delegates could enjoy the diverse range of high street and independent shops nearby whilst in the city. 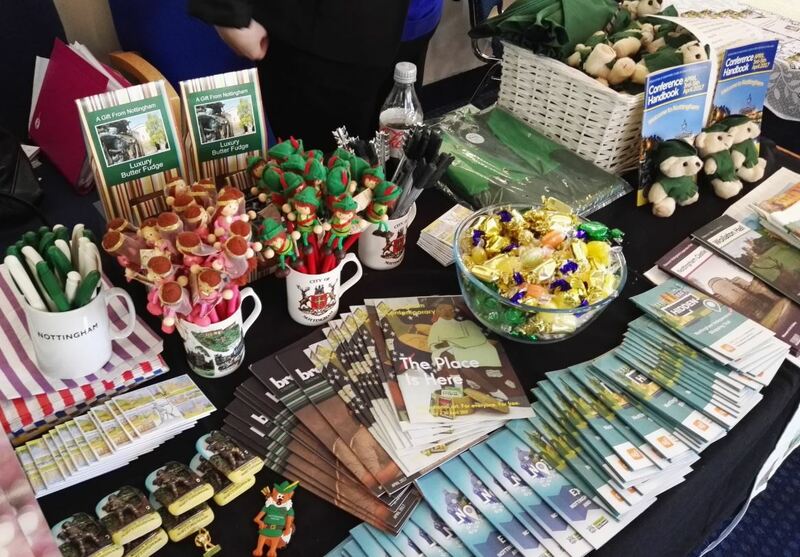 Following a day full of exploring the city and enjoying social programmes, which were put together and organised by our team and hosted by some of our partner businesses, day two of the conference has officially began. 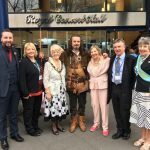 Councillor Jackie Morris welcomed the delegates as the Lord Mayor of Nottingham – she was also previously the first woman Sheriff. 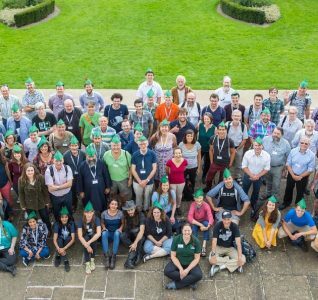 The atmosphere was incredible, and the schedule was packed with speakers who were sharing their stories with a jam-packed auditorium. 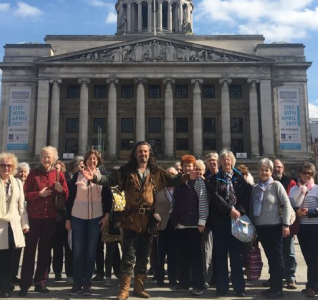 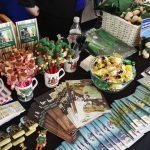 The conference concluded on Wednesday 5th April 2017 and was a great success with delegates making the most of their stay in Nottingham and exploring all that the city has to offer.